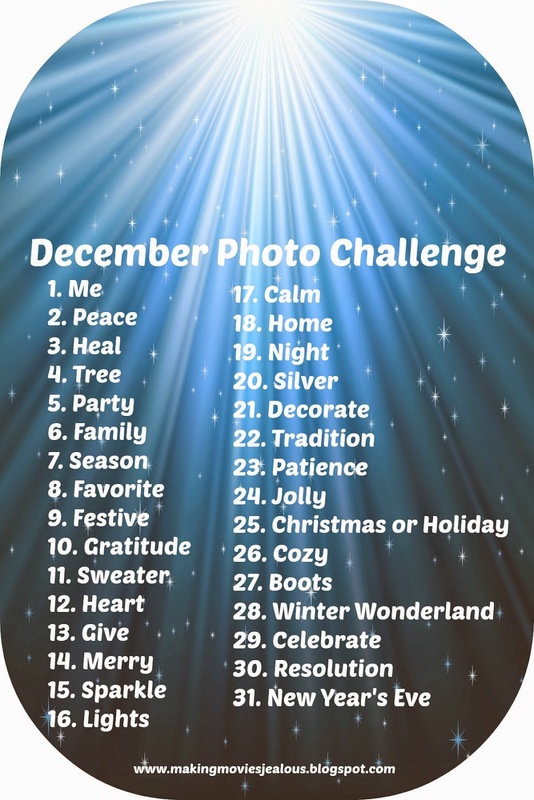 My dear friend, Kacy at First Comes Love, and I are doing a December Photo Challenge together. So fun! Kacy will be sharing her pictures on her Instagram account (1stcomesloveblog) and periodically on her blog. I will be sharing mine in two different blog entries around the middle and end of this month. 18. Wednesday morning, November 5 – 250 mcg of Ganirelix – NEW SHOT!!! I am so excited to do this challenge with you and I can't wait to see your pictures! I'm loving seeing yours, Kacy. So much fun!